The last time Shooting Stars visited Kano, Kadiri Ikhana led them and the ‘Oluyole Warriors’ were pummeled 6-0. 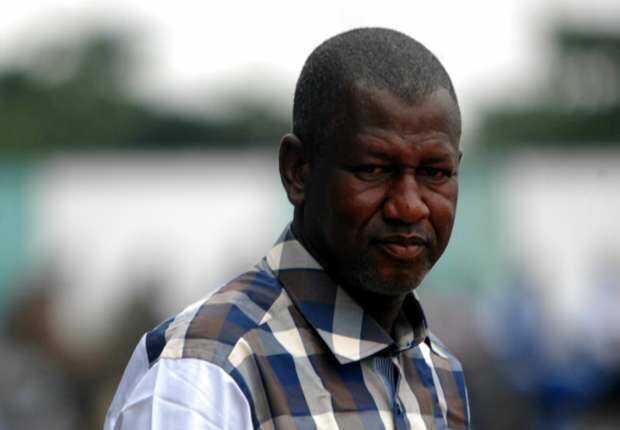 This time the reverse is the case: Kadiri Ikhana is the gaffer at Kano Pillars and he is not only expected to lead the ‘Mai Su Gida’ against his former side, but also expected to produce first-rate result for the teeming fans of Kano. In Enugu, we will see a recurrence of the game that ended last season for Rangers. After losing their first game at home, Imama Amapakabo’s lads have no choice but to produce last term’s result against El-Kanemi as they continue to defend their title. History beckons in Ilorin for the first ever meeting between ABS FC and FC Ifeanyi Ubah (both privately owned clubs), while in Jos, Plateau United boss Kennedy Boboye welcomes one of his former employers, Sunshine Stars, as the Jos based side hope to maintain their top spot on the log. 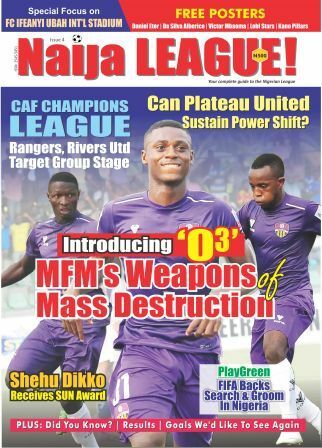 This fixture is the pick for naijaleague.com.ng’s editorial team for obvious reasons. Abdul Maikaba left Wikki Tourists for Uyo based Akwa United even after he secured a continental ticket for Wikki. In this early fixture, he returns to Bauchi to face his last club. On the dugout for both sides are coaches who are new at their duty posts. Baba Ganaru also joined Wikki Tourists this season and he has yet to record a win after two matches. Ganaru’s first game at home against Nasarawa United ended in a stalemate while he lost the points away at El-Kanemi in Match Day 2. The pressure is palpable in the Bauchi club’s camp. Although, Baba Ganaru claims Godwin Obaje’s exit will easily be fixed, his absence is already affecting the team. From the City of Uyo come Abdul Maikaba and his gang. 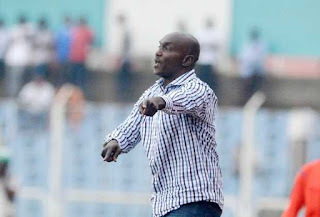 Obviously, Bauchi is a familiar terrain for the former mathematics teacher and this might add up as an advantage for Akwa United. Like Wikki Tourists, the ‘Promise Keepers’ occupy the bottom half of the table, with one point. The visitors enter into the fray following a disappointing 1-1 draw at home against Rivers United. Though still too early to declare, both sides need nothing short of victory to uphold a decent credential as contenders for league glory. Both coaches are winners of the influential League Bloggers Award (LBA) Manager of the Month awards.